Experience is what you get when you don't get what you want. Adventure is discomfort recounted at leisure. Motorcycles will lead one to both ‘experience’ and ‘adventure’. We have the latest model BMW's from Kazoom. Please send us an e-mail to discuss availability, terms and conditions. Please be advised that rental motorcycles can not be ridden outside Turkey. 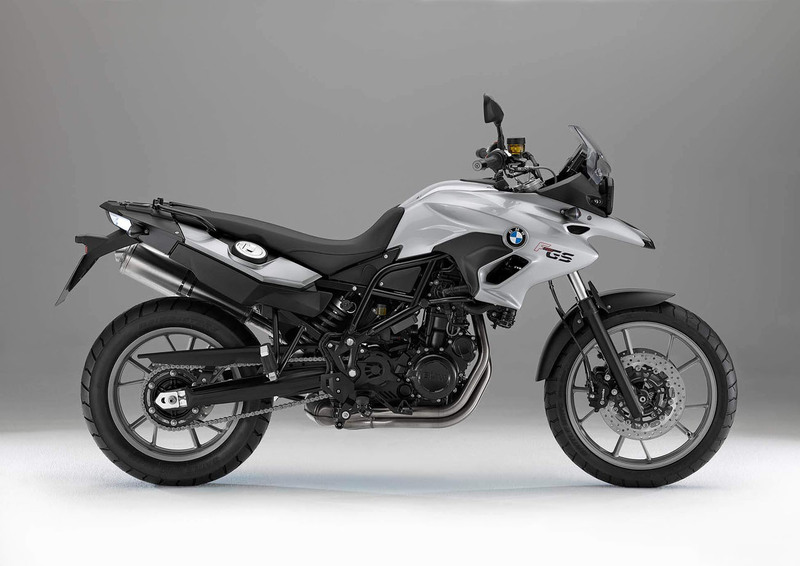 The BMW F700 GS is a real all -rounder, with real power. Compact and lightweight, practical and well-balanced, it is equally at home around town, on gravel trails, or for a weekend away with a passenger on the back. The F700 GS is a bike which can perform in any situation. With a water-cooled 798cc parallel twin-cylinder engine, and an impressive 71hp, this sturdy motorcycle will never let you down in Turkey. Everything about this bike is Unstoppable. Its state-of-the-art twin-cylinder engine delivers awesome off-road power and incredible responsiveness. Its weight-optimized construction makes it unbelievably agile and easy to handle. And its outstanding c­hassis performs superbly both on and off-road. The F 800 GS is an Enduro bike like no other BMW Motorrad has made before; an 800cc machine with a full 85hp and torque of 83 Nm; all this while having a fully fuelled, road-ready weight of only 207 kg. 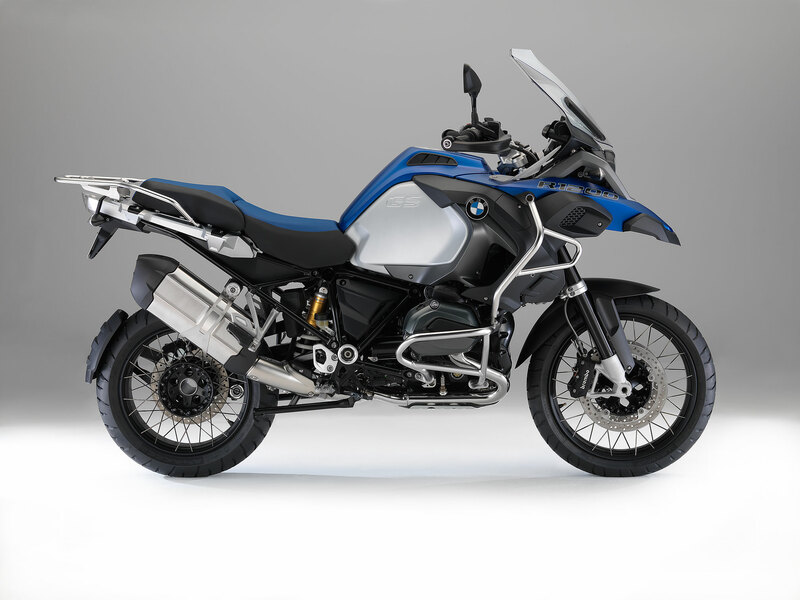 There is also an extensive range of special accessories available for the F 800 GS, so that you can make your BMW even more individual. The perfectly balanced suspension is extremely sturdy, yet sensitive enough to absorb every last bump. So on or off-road, on tarmac, gravel or dirt, on the F 800 GS you're always in control of the situation. The versatility and sheer performance of the 1200GS is partly due to the famous boxer engine which is at the heart of the awesome machine. Now updated with double over head cams, the motorcycle offers more torque at lower revs, improved responses and better acceleration across the rev range, making the bike even better both on and off-road.